Monster Hunter: World has been released on PC and already start breaking records on Steam. According to the official statistics of the digital distribution platform of Valve, the Monster Hunter: World title that made its premiere today on the PC platform, became the largest release of a Japanese game in the history of Steam. Currently, the game has more than 200 thousand people playing simultaneously, reached a peak of 240 thousand people as soon as the game was unlocked. This figure far surpassed the previous record of Dark Souls 3, which was 129 thousand concurrent players. In addition, Monster Hunter: World also managed to position itself as the biggest Steam launch of 2018, surpassing Kingdom Come: Deliverance which had a launch peak of 95 thousand players. Finally, Monster Hunter World became the largest Capcom PC release in the publisher’s history. 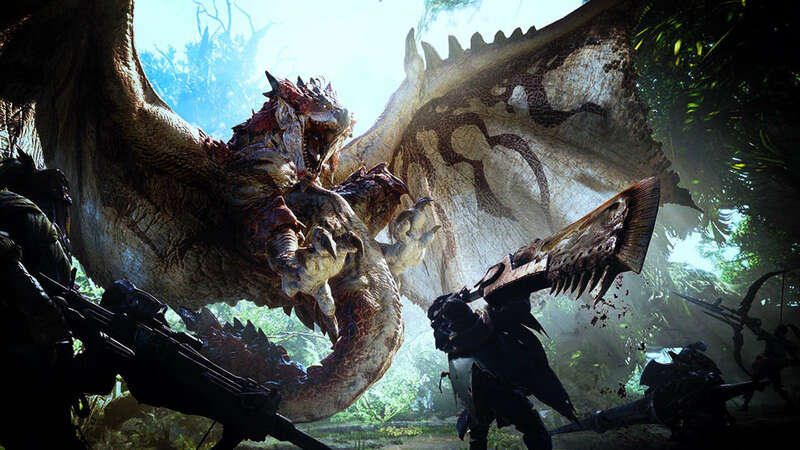 Beyond the problems that had at the beginning of the launch with Denuvo (which was solved in a matter of hours) the Monster Hunter: World managed to break several records.